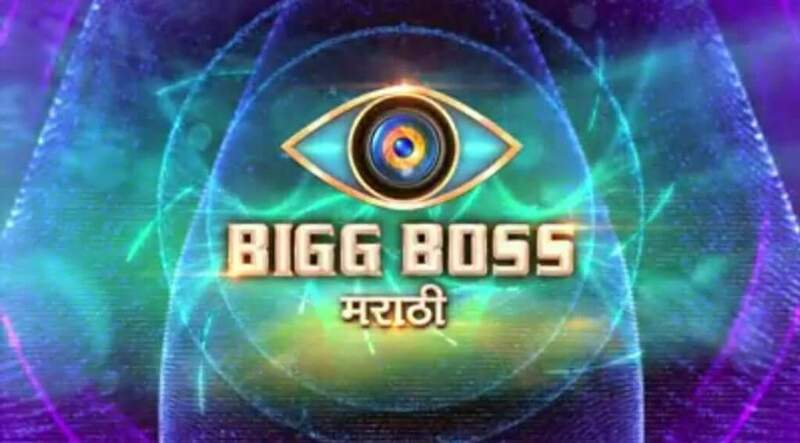 India’s reality show format ‘Bigg Boss’ is all set to the enter the Marathi market with Viacom18’s Marathi GEC Colors Marathi. The reality show, which rose to popularity on Hindi GEC Colors with Salman Khan as its host, has been adapted in Hindi, Bangla, Kannada, Tamil, and Telugu. आज पर्यंत पडद्यावर त्यांची अनेक रूपं पाहिली. आता उलगडणार त्यांचं खरं रूप. The Marathi version of ‘Bigg Boss’ will premiere on Colors Marathi on 15 April. Bigg Boss has an intriguing format; to be a celebrity and to be under surveillance 24×7 on camera is no easy task. The voice of Bigg Boss is the link between the celebrities and the outside world. The show is all set to stake its claim on the Marathi viewers across the globe with the brand-new series which will have its own batch of celebrities and a dash of local flavor with loads of drama, action, tasks, and entertainment thus making it show to watch out for. Society’s insatiable curiosity to get a peek into the lives of their favorite celebrities is something that holds universal appeal and is sure to attract eyeballs. The channel has roped in Marathi Superstar and Director-Producer, Mahesh Manjrekar to host the Marathi version of the show.